Michael “BP” Diaz, the third overall pick in this month’s draft, has requested a trade from Kings Guard Gaming, league sources tell DIMER. The point guard is unhappy in Sacramento, according to sources, and his agent has already requested a trade from the Kings organization. He intends to play in the meantime and will not sit out pending the trade request. BP was the first point guard selected in the 2019 NBA 2K League entry draft held on March 5. The consensus top point guard in the pool, BP has a long history in the competitive Pro-Am scene, recently winning the WR Pro-Am League mid-season invitational. In a Periscope live stream on March 22, NBA 2K League Managing Director Brendan Donohue said there would be an in-season trade window, though no further details on when the window will take place have been revealed. Kings Guard went 4-10 in its inaugural season and struggled on and off the court. The team chose to release season-one fourth overall pick Mootyy this offseason and instead protected Worthingcolt and Timelycook, later hiring varsity coach and Pro-Am point guard DJ Layton in late February. 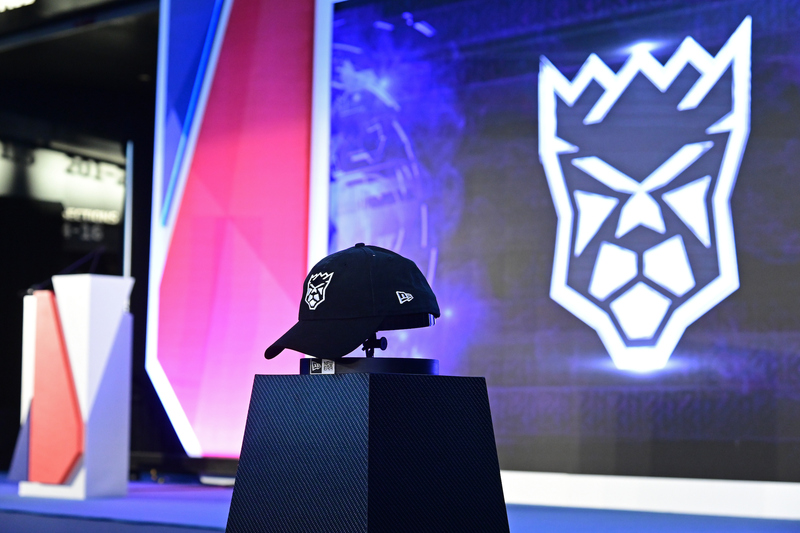 On March 5, the league announced that it had suspended Timelycook for the 2019 season due to a violation of the league’s social media policy; the Kings were awarded a supplementary pick at the end of the third round, which they used to select former Raptors Uprising GC player Yusuf_Scarbz. Alongside BP and Yusuf_Scarbz, the Kings drafted former Mavs guard BallLikeSeem, Roman and Zakychan in the 2019 draft.